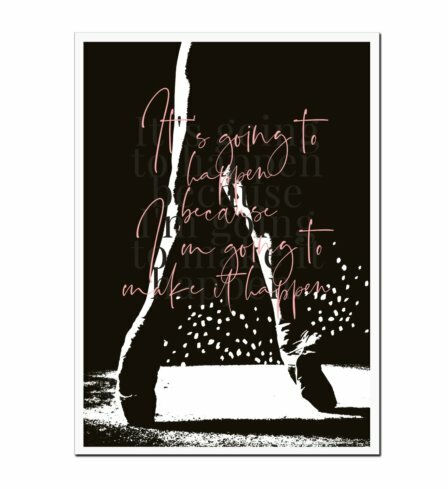 to inspire you to dream, define and do! 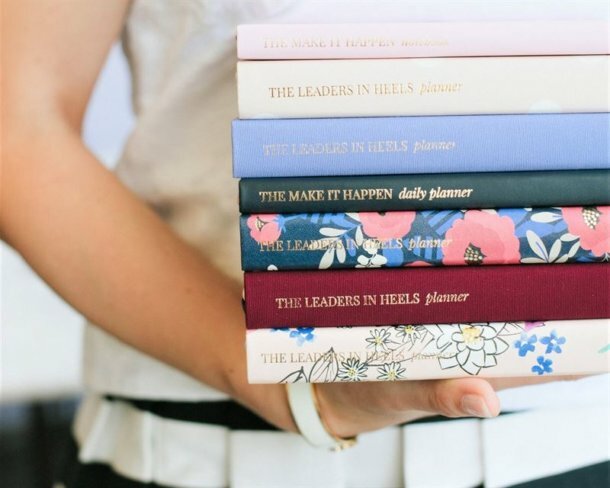 Leaders in Heels stationery has been designed to encourage and inspire women to follow their PASSION, to be more CREATIVE and INNOVATIVE in their lives, to feel more CONFIDENT and DETERMINED in their endeavours and to maintain a KIND heart while becoming SUCCESSFUL. 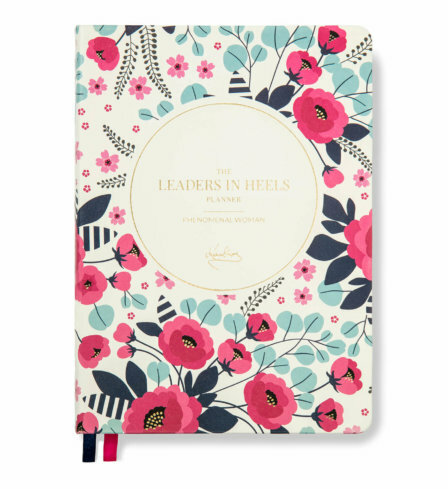 Leaders in Heels planners, notebooks and journals provide daily dose of inspirational thoughts and quotes from leadership experts and successful people in a beautiful, structured and purposeful way. 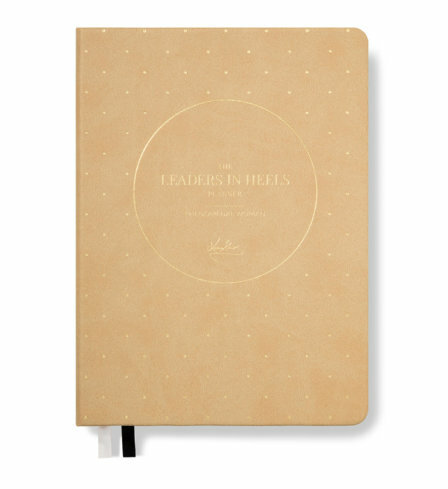 Focused on developing leadership traits, inspiring, empowering and nurturing. 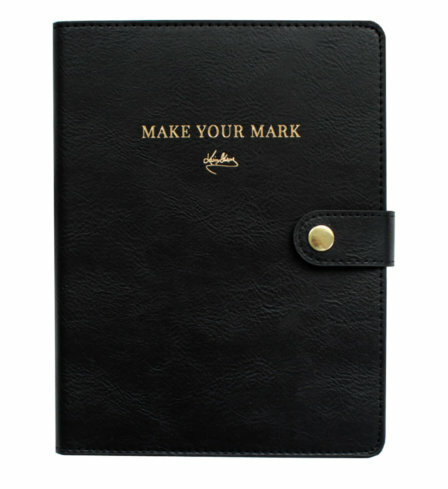 As you use our products daily and focus on each quality, section by section, the traits will become habits. 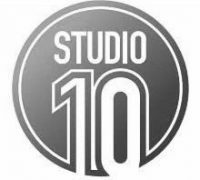 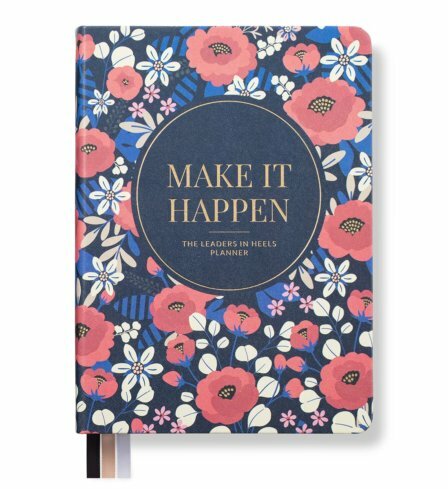 Beautiful, stylish, classy with minimalistic, professional business-focused covers, yet creative, clean and inspirational inside. 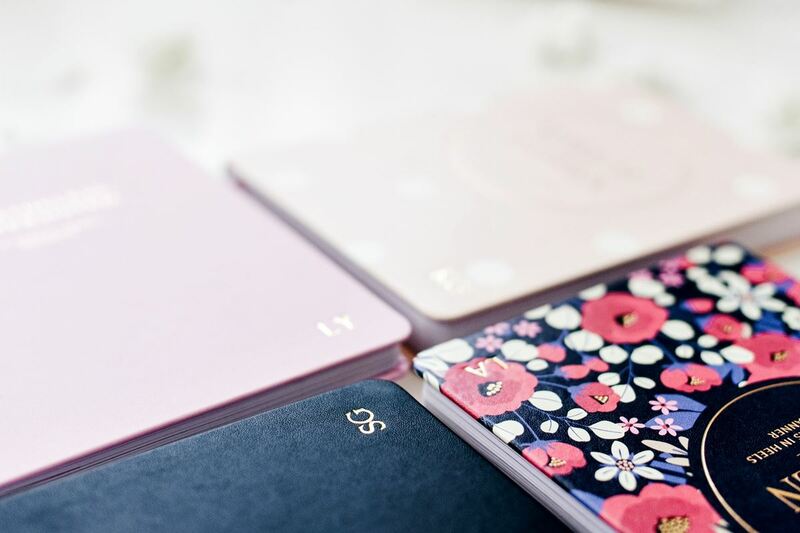 Functional, structured and organized. 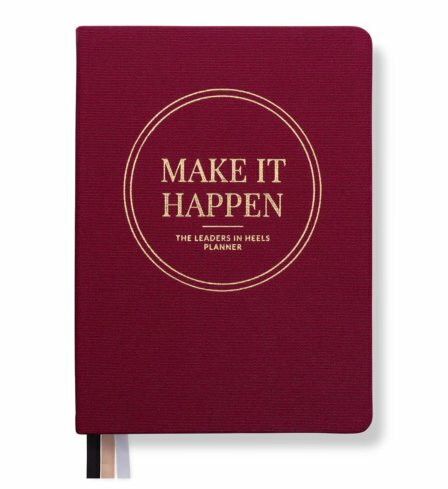 Business travel or meeting ready: compact, light, lay-flat design, quality ink-proof pages. 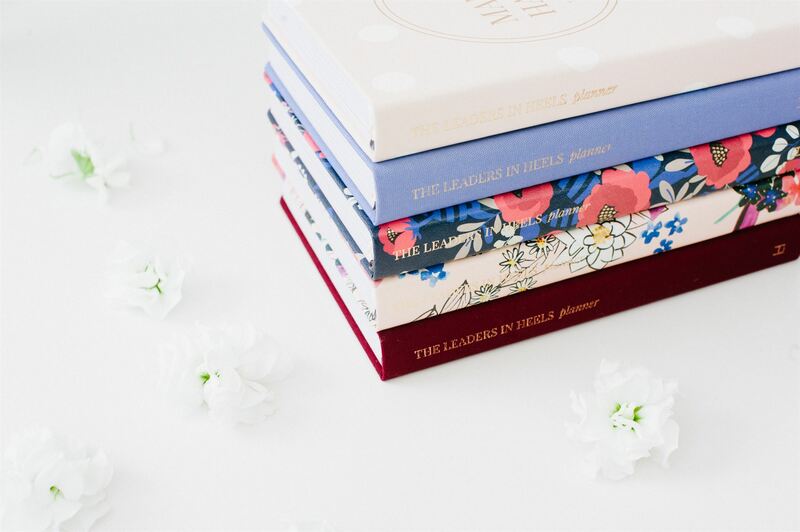 Enjoy free shipping worldwide over $80. 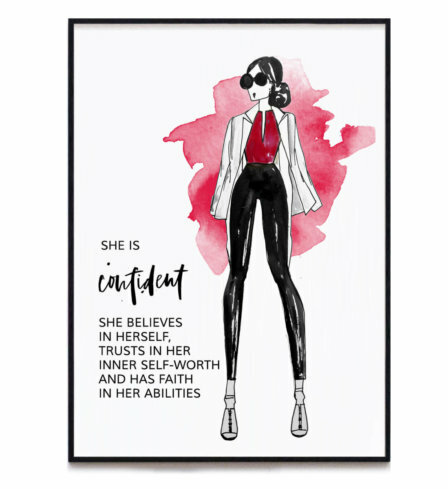 Flat $9.95 for orders under $80. 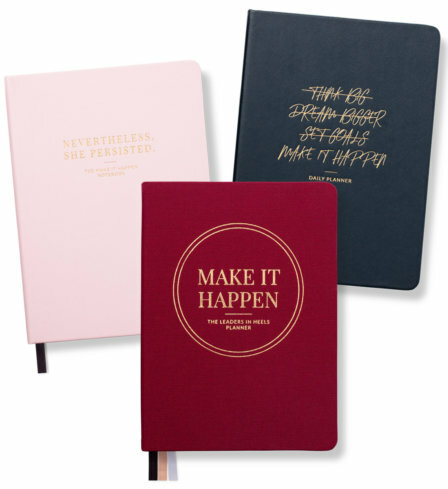 Meet your Business, Career and Life Coach rolled into compact, beautifully designed set. 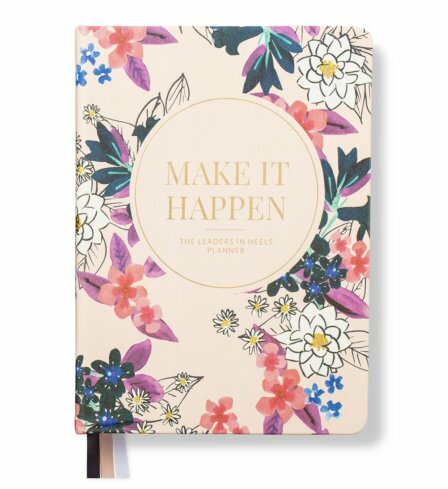 The Leaders in Heels Planners are inspirational planners that celebrate the greatness of women, with specially designed pages to keep you focused on your big goals, and motivate you to turn your ‘one day’ into today. 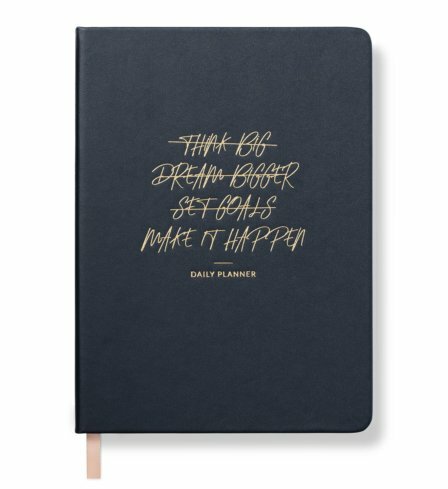 Plan more than your day. 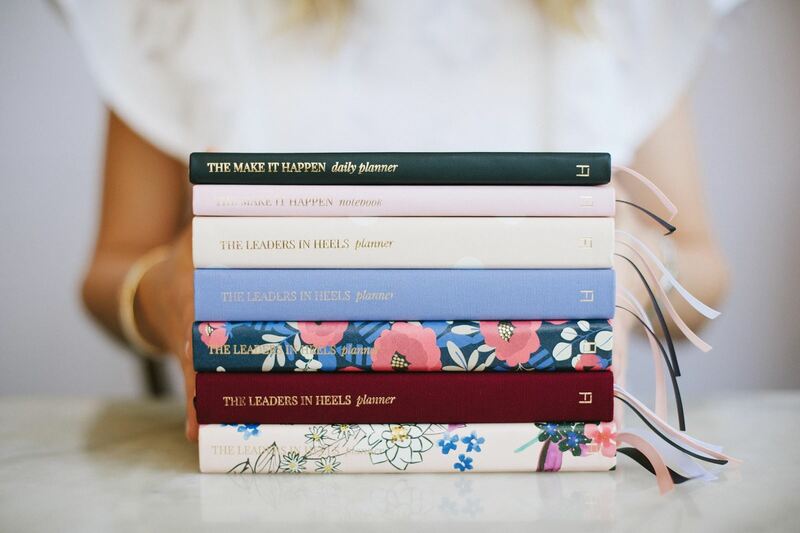 Plan to be phenomenal. 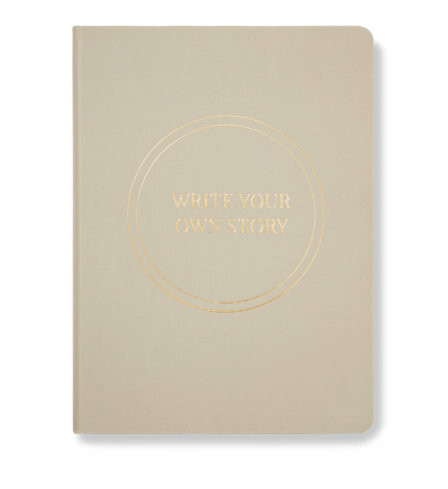 This journal is designed for you to capture your own stories, from big life events to small everyday situations, so you can one day share them. 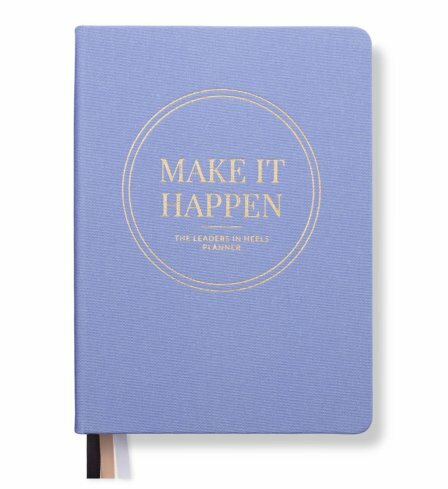 Keep track of your baby’s daily cycle with a journal that also inspires and supports you. 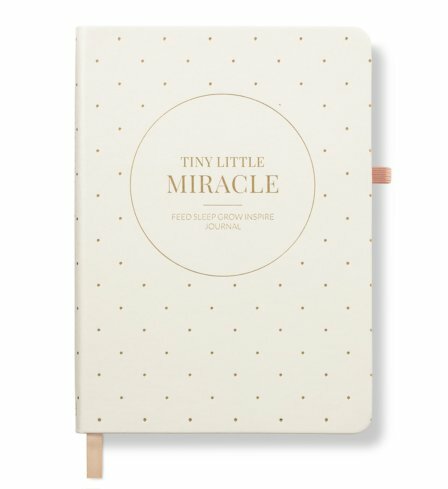 The Tiny Little Miracle journal is designed to help you keep track of your baby’s daily cycle. 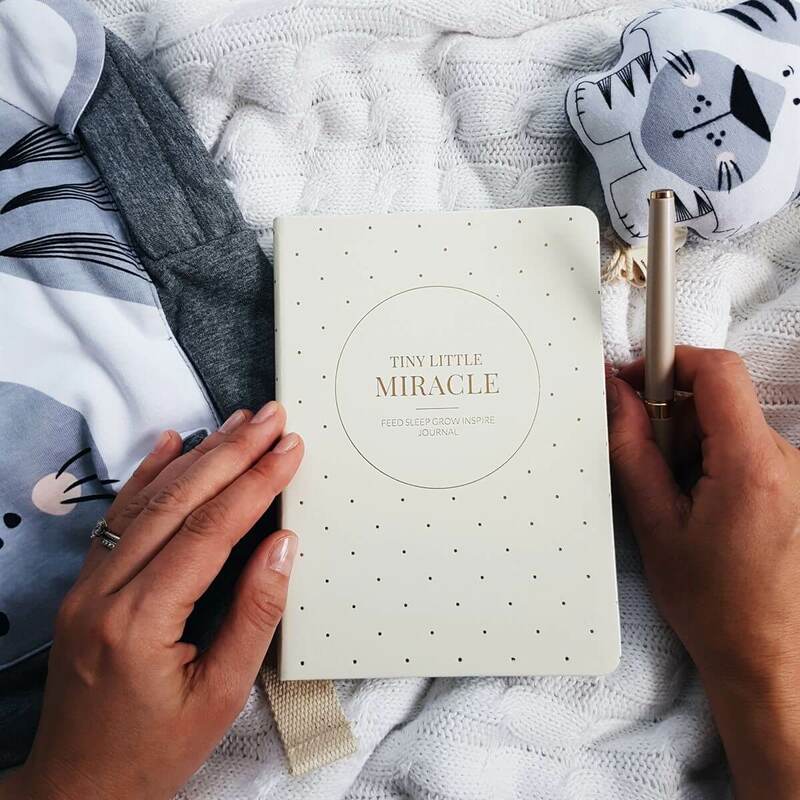 It’s full of encouraging advice from new mums, inspirational quotes, and self-care tips to help you get through your daily routines, so that you can focus on what really matters—enjoying precious moments with your new baby. 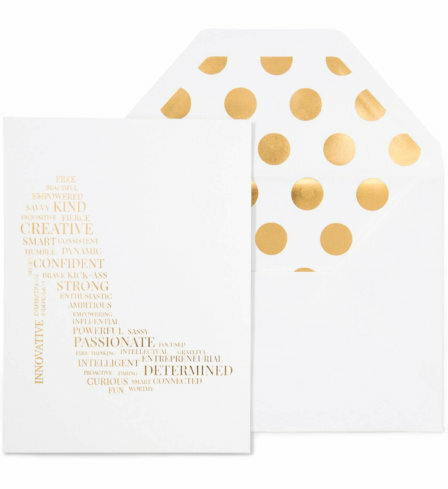 An elegant all-occasions greeting card for an inspirational and powerful woman! 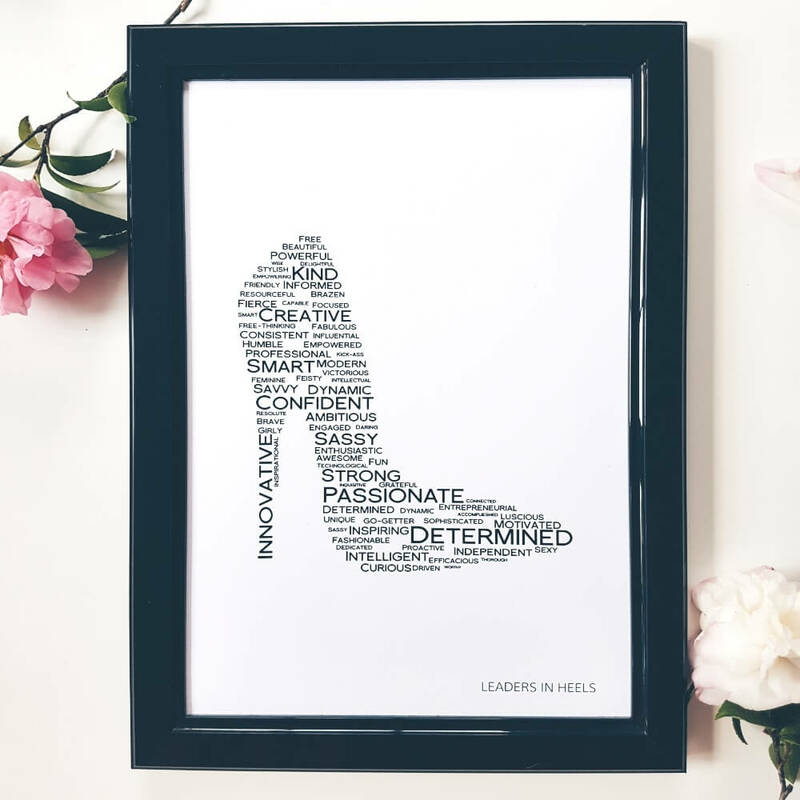 This blank card features a beautifully designed word-cloud with the traits of successful female leaders. 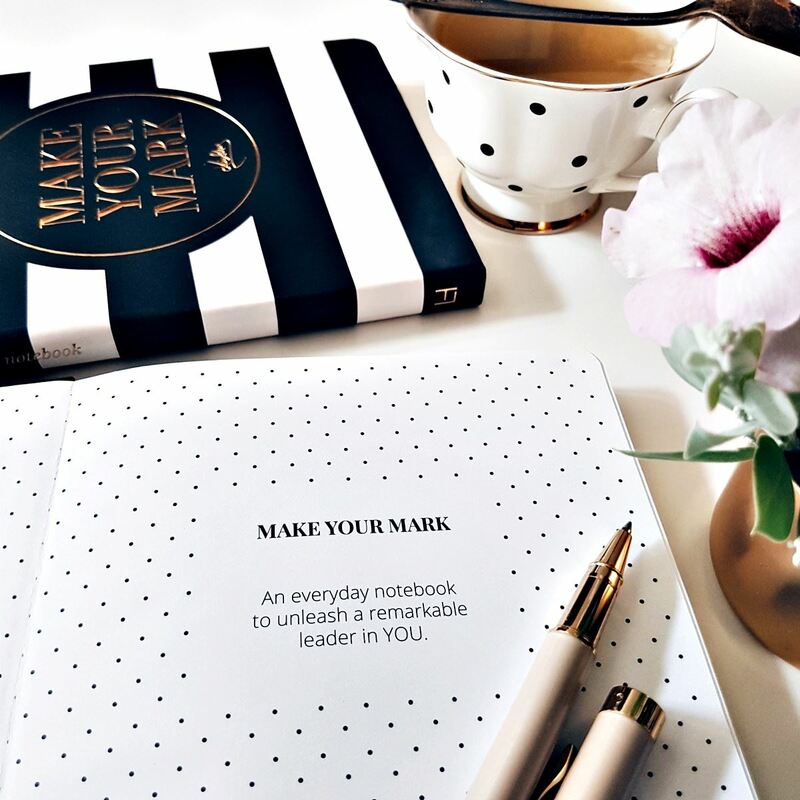 Our leatherette products are monogrammable, meaning you can personalise them with your own initials, or make a special gift even more extraordinary! 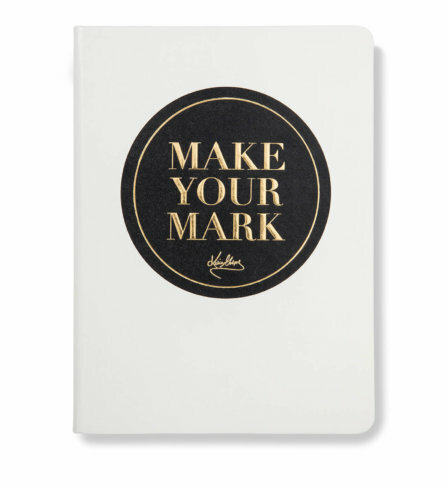 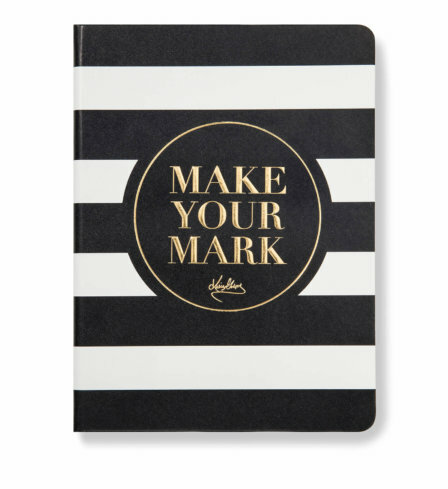 This is a strictly limited leatherette edition of our sold-out MAKE YOUR MARK Notebook, an everyday notebook designed to unleash a remarkable leader in every woman! 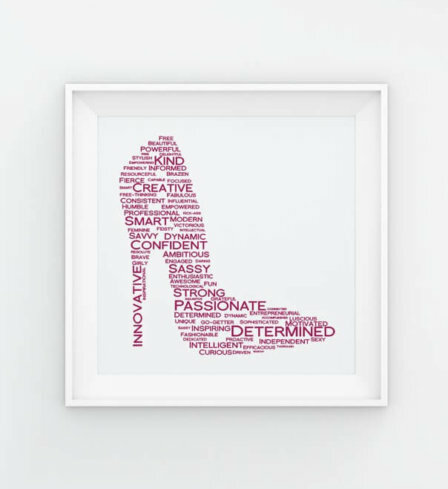 Join 50,000+ Leaders in Heels. 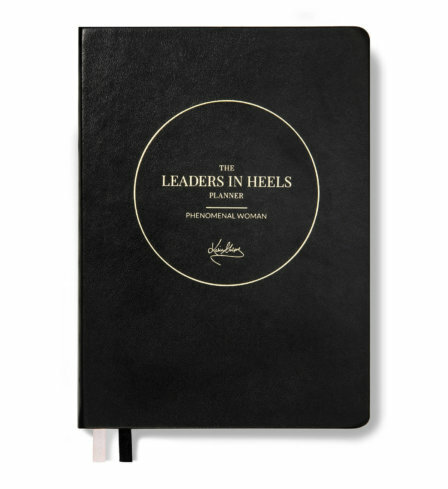 Sign up to receive special offers from LEADERS IN HEELS and to be the first to know about our new product launches. 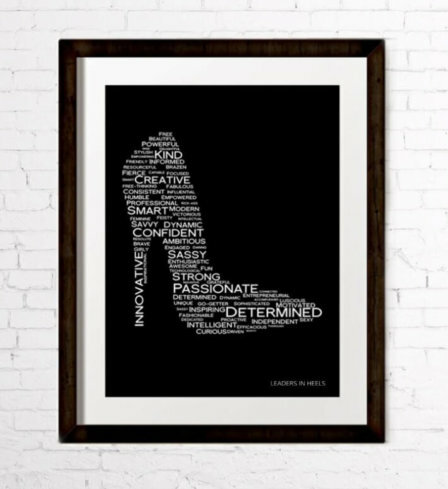 high resolution digital print of the Leaders in Heels Manifesto; you can print it and hang it over your desk for a daily dose of inspiration. 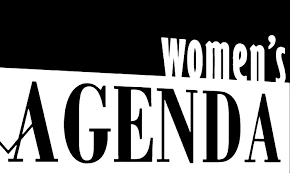 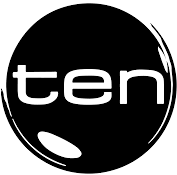 Receive our occasional newsletter filled with educational articles on Career, Business, Leadership, Technology and Lifestyle topics as well as be inspired by our stories and interviews with successful women. 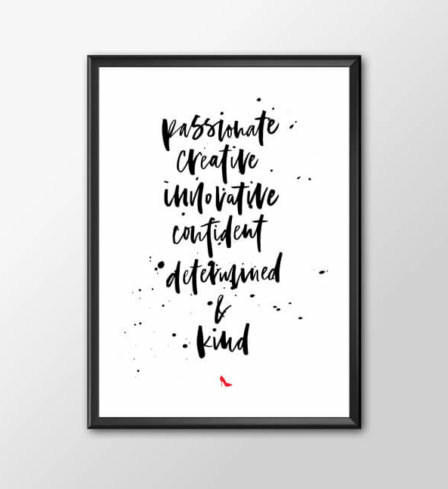 Learn more about our Community. 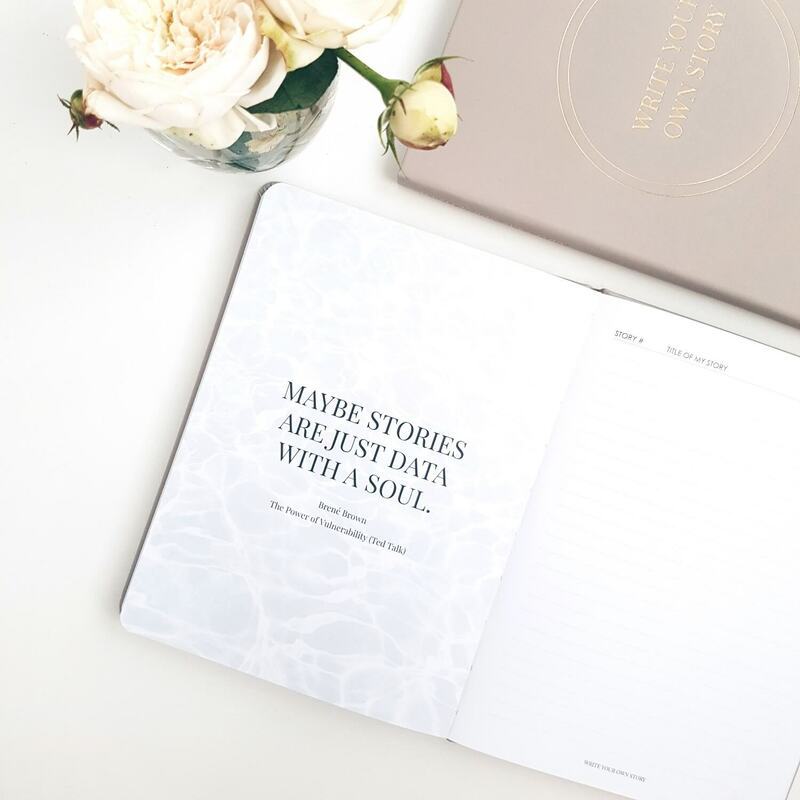 Read Our Story. 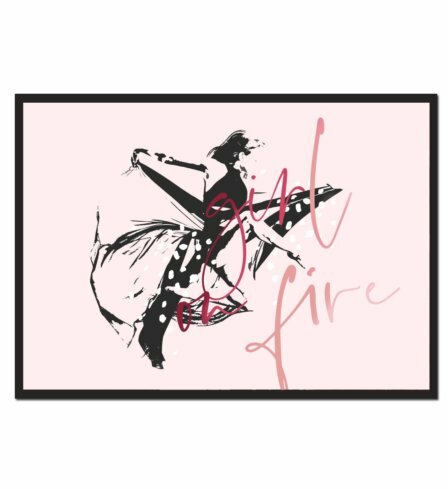 FREE SHIPPING Enjoy FREE shipping worldwide over $80. 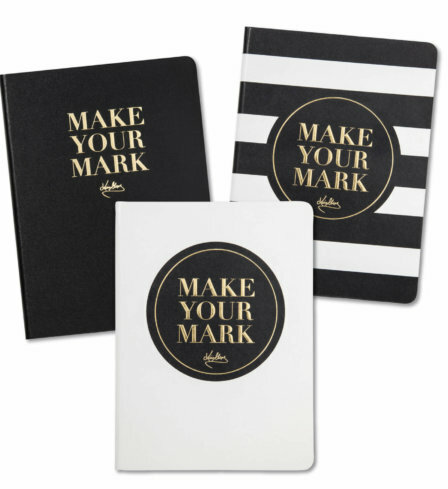 Flat $9.95 for orders under $80. 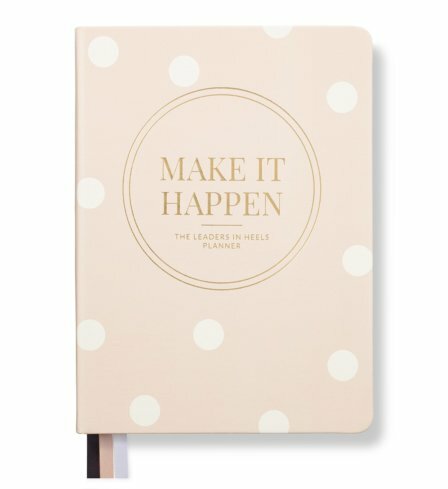 LOVE IT GUARANTEE If you don't love it, return it within 60 days for a full refund (T&C’s apply). 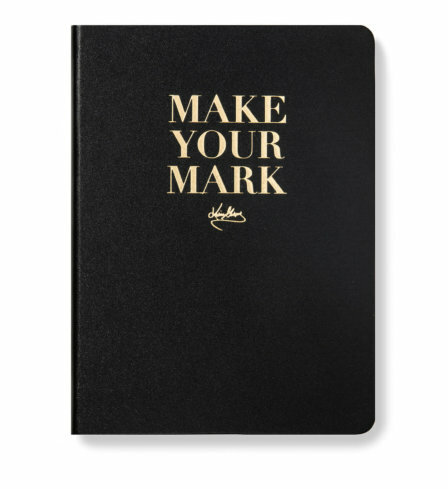 Visit our online store FAQ. 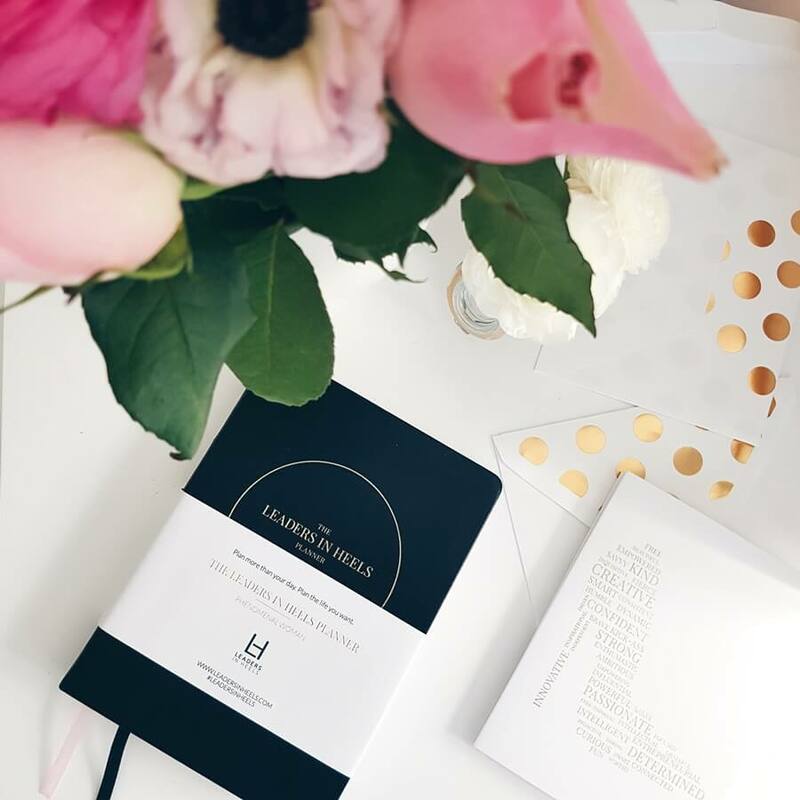 + receive our Welcome Pack full of goodies, including Leadership Checklist to find out which of the 6 leadership traits you need to develop to become a Leader! 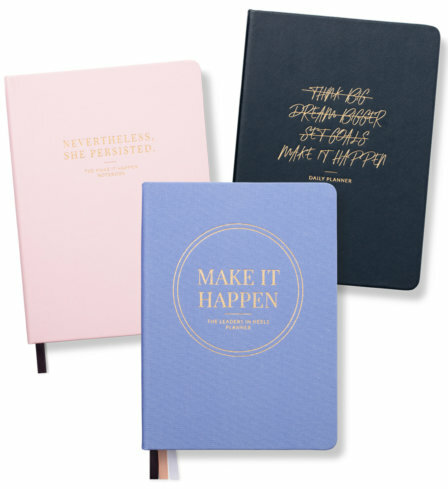 As a member, you will receive exclusive inspirational resources and be the first to know about new product launches!